Wanda Perez is an Afro-Latina who absolutely loves makeup. For years, she has done makeup for herself and for others initially as a hobby and then eventually as a business. She has recently expanded from being just a makeup artist to making her own handmade cosmetic line - Wanda Perez Cosmetics. From the outside looking in, everything is falling into place for Wanda, but that wasn't always the case. She had to battle a lot of insecurity, self-doubt, and heartbreak before she got to where she is now. As an old friend, I'm excited to tell you guys her Growth Diary, where you'll learn how she built up the confidence to pursue her dreams. Growing up, Wanda was a quiet, shy, and insecure child. She spent a lot of time alone, hanging out with her mom, and fighting with her brother. Her mom had it pretty easy with Wanda; she never really got into trouble, besides that period of time when she decided to fight back when she was getting bullied in kindergarten. Her mother and father are old-fashioned Dominicans. They believed that girls stay home, go to school, and have a family. But, that wasn't who Wanda was; she liked going out and thought there was more to life than just having a family. She felt like she wasn't who her parents thought that she should be. This caused Wanda to feel guilty, insecure, and shy about the person that she was. But there was something that helped her cope with those feelings - makeup. Wanda had a friend throughout middle school and high school who wore makeup and Wanda decided to try it one day while hanging out at her house. She loved it. It was fun; it was creative; it felt right. Of course, with a strict mother, she would have to take off the makeup before going home. But, playing around with it and having it on for a couple of hours felt amazing. Her mom finally let her wear makeup when Wanda was 16-years-old. She immediately took advantage of this new freedom. She learned new techniques through YouTube videos and would wear makeup to mundane places, like school and the grocery store, almost every day. It was her way of expressing herself and gave her a boost of confidence. Despite having the passion, she never really thought she would take it seriously. That was until she went to college*. One night in her freshman year, her roommate asked her to do makeup for 15 people for a school club show. She took a leap of faith and said yes even though she hadn't really done anyone else's makeup before. Despite her inexperience, she did great. Word got around and she was asked to do people's makeup left and right on campus. She said yes every single time. She truly enjoyed doing other people's makeup and still does. It allowed her to be creative and she loved seeing people's reactions after. At one point though, she did fall off doing makeup for a while. She fell in love. Although looking back she thinks it was mostly infatuation. She didn't focus on herself or on her passions. She focused a lot on the boy and her relationship with him. Unfortunately, it wasn't the most positive and healthy experience. She got her heart broken time and time again before she had a cold realization, "He doesn't care about me." She fell apart. She felt stripped of who she thought was and doubted herself. As an Aquarius sun and moon, Wanda had a difficult time dealing with her pain and tried to avoid it. She stopped doing her own makeup and participated in toxic behaviors, like partying and drinking to numb the pain and to forget him. With time, she eventually healed and realized her self-worth was more than how she was treated, which she considers lucky. She credits most of her growth to that heartbreak and is grateful that it happened. She wouldn't be the person who is today without it. "The biggest favor I can do to myself is care about myself. There's only one person who can always care for me and that's me." With her newfound confidence and self-love, she focused on makeup again. 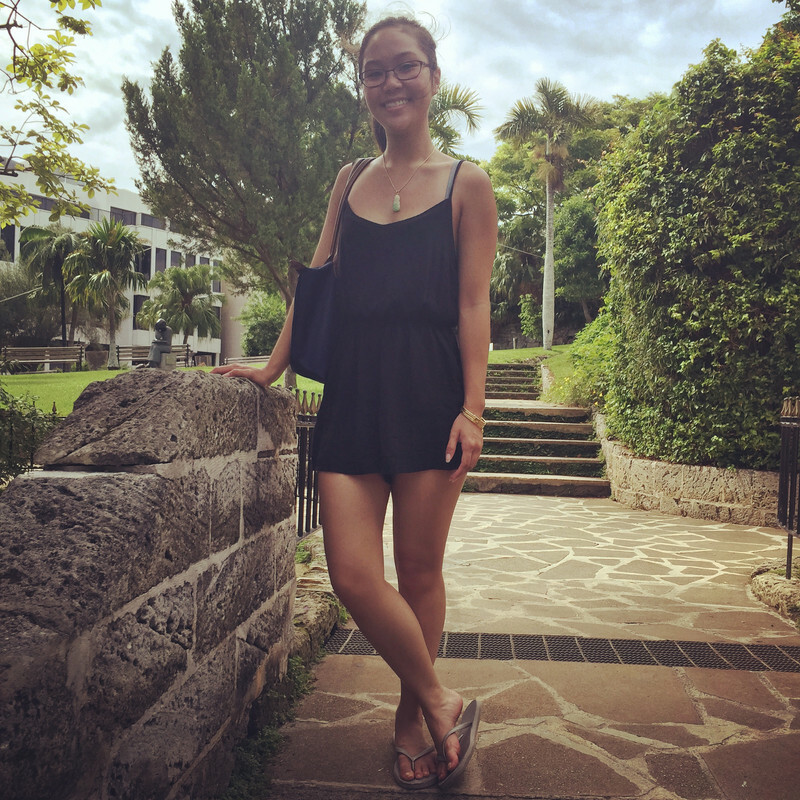 She wanted to establish herself as a makeup artist in her hometown. Although, initially, it didn't take off. A couple of years after advertising herself as a makeup artist, her sister recommended her to a friend for her wedding. Wanda did the bride's and the bridesmaids' makeup. They all loved her work. They felt and looked beautiful. 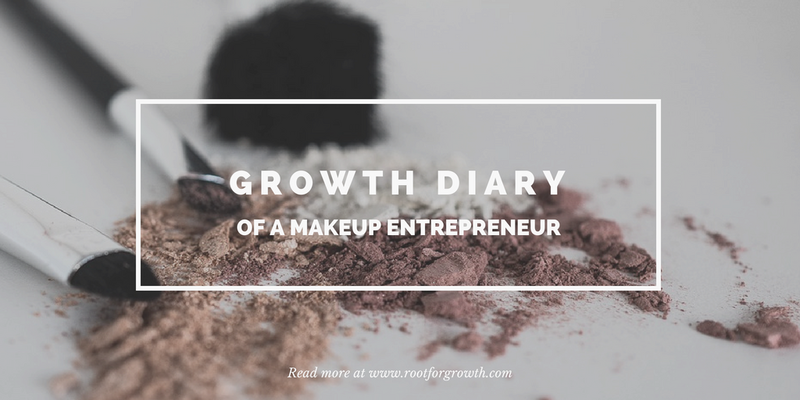 And, maybe it was word of mouth or maybe people started taking her more seriously as a makeup artist but after that, her makeup business exploded! After gaining momentum, she decided to try out being a beauty influencer. It wasn't her cup of tea. She thought it was rather boring to film and take pictures of her makeup. She also didn't like being in the limelight. 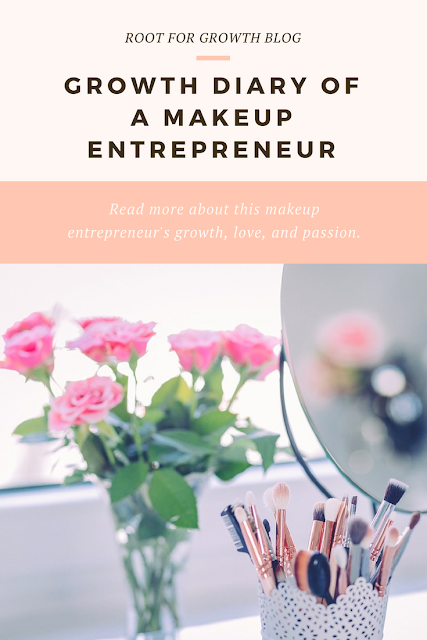 A year or so later, however, she found something that allowed her to be creative and pursue makeup while being behind-the-scenes - making her own cosmetics. Wanda was watching YouTube videos of people making their own soap when she came up with the idea. She was fascinated by the whole process and was flabbergasted that people made their own soap. What? People made their own soap?! Amazing. Then, a thought came to her. 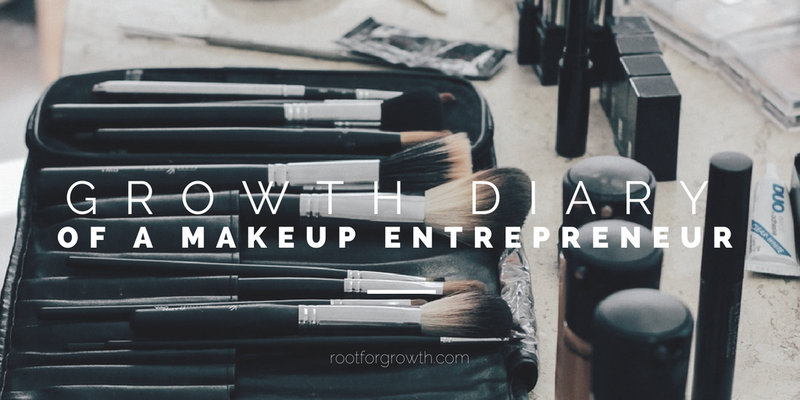 Immediately, she started researching and investing time and money into making her very own cosmetics. She found that she really enjoyed making them and finalized her decision to make it into a business. She tested products herself to ensure the quality of the product was well worth it. She built the website and decided the name of it would be - Wanda Perez Cosmetics. She made an Instagram page, Facebook business page, and Twitter and started advertising her very own cosmetic line, which gained popularity fairly quickly. To find her products, check out her Etsy page here. Wanda has definitely come out of her shell and is more confident than she ever was before. She is in the process of learning how to be more accepting of herself as her parents are becoming more open on their views. In addition, Wanda is learning how to cope more healthily with her emotions. Overall, Wanda has definitely grown and matured, and she still is growing and maturing. There's no doubt in my mind that she's going to be successful and grow into the person that she wants to be. Good luck, Wanda! 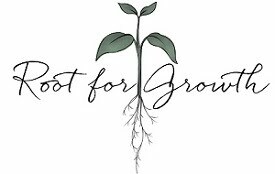 We're all rooting for your growth! *Side note: Wanda is a writer, too, and attended college for English. Her short story got published in the Massachusetts's Emerging Writers: An Anthology of Fiction. What was your greatest growth point? Definitely my first heartbreak. I think without that I would be very much the same person. I had no confidence. I had no desire to push myself. I was very complacent. It was like, "This is fine! I'm not good, I'm not bad. So, this is good!" Whereas, now I want to be good. I want to be good all the time! I think my biggest thing is I want to be able to form healthy attachments while also catering to myself. Doing everything that I want to do but also having healthy relationships with people because right now it's an either or thing. It's either I have a relationship with someone or I take care of myself. I think that's really frustrating because I want to be able to do both. I think that would be amazing. I also feel like I want to be able to vocalize my emotions. I'm very good at feeling them but I'm bad at saying them. It's just hard. I want to learn how to be more transparent with people. Even when I think I'm being transparent, I realize that I'm really not. And, what I'm feeling doesn't come off that way. I first realized this was after my first heartbreak because we ended up having a discussion. And I was telling him, "You broke my heart!" You know, the whole works. And, he was essentially saying, "I...I did not know. None of that came across that to me." It did make me realize that I never said it. I think I need to learn how to vocalize what I feel and what I want. Just in general. Not just romantic relationships. What were your biggest life lessons? One, invest in yourself, definitely. Two, be emotionally available as you can be or transparent as you can be. That's actually a big thing to me. You should be as open with someone as you're comfortable with because that's the only time things can go which way you want. Three, heartbreak is wonderful after you get over the heartbreak part. I see myself in a really big office by myself, living in New York. I am very, very happy. I’m wearing a red pencil skirt, a nice white top, and red lipstick because I love red lipstick. And, my very big, natural hair and some heels. The door to my office is open and I hear my employees working. Bustling and hustling and running about and doing their jobs efficiently. I have a great view of New York. It smells warm and inviting – vanilla – but it also smells kind of industrial since we’re in an office. But, it’s very welcoming and homey. 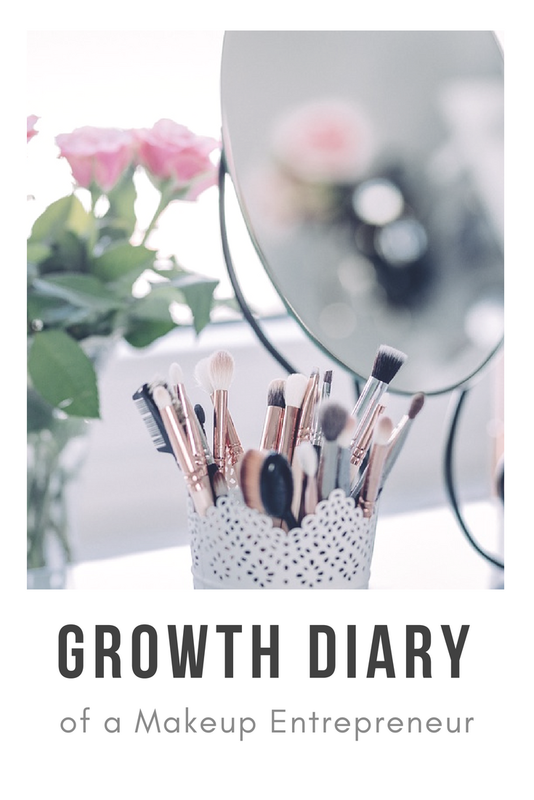 If you loved this post, share it on Twitter, Pinterest, and/or Facebook and be the first to know when the next Growth Diary is by subscribing to our email list on the sidebar! Thank you! I'm happy you enjoyed it! White Label Crowdfunding Software We observe great success stories and routinely assume that, with virtually no pain or struggle that entrepreneurs just have this excellent success.